The Seattle City Council voted Monday to approve an upzone of downtown, South Lake Union and part of the Chinatown International District. 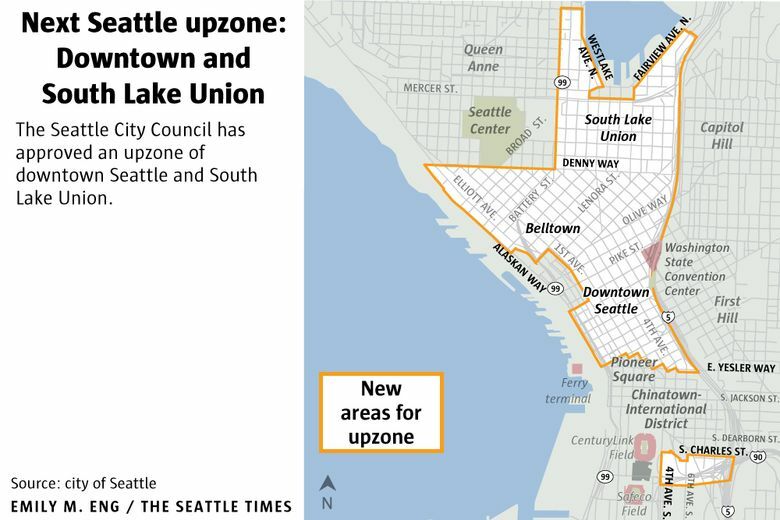 The Seattle City Council voted 9-0 Monday to approve an upzone of downtown and South Lake Union. New buildings will be allowed to climb one or several stories higher, depending on location. In some cases, buildings will be allowed more floor area. The zoning changes will trigger in downtown and South Lake Union the city’s new Mandatory Housing Affordability (MHA) program, which developers to include rent-restricted units in their buildings or pay fees to help create such units elsewhere. Besides downtown and South Lake Union, the upzone also includes a small section of industrial and commercial property between South Charles Street and Interstate 90 in the Chinatown International District. The upzone is the second of more than two dozen that Mayor Ed Murray wants the council to approve this year and next. He says the upzones and MHA program can create 6,000 rent-restricted units over 10 years. Seattle has never before required all development to contribute to the creation of affordable housing. The city is counting on the downtown and South Lake Union upzone to generate about 2,100 rent-restricted units. 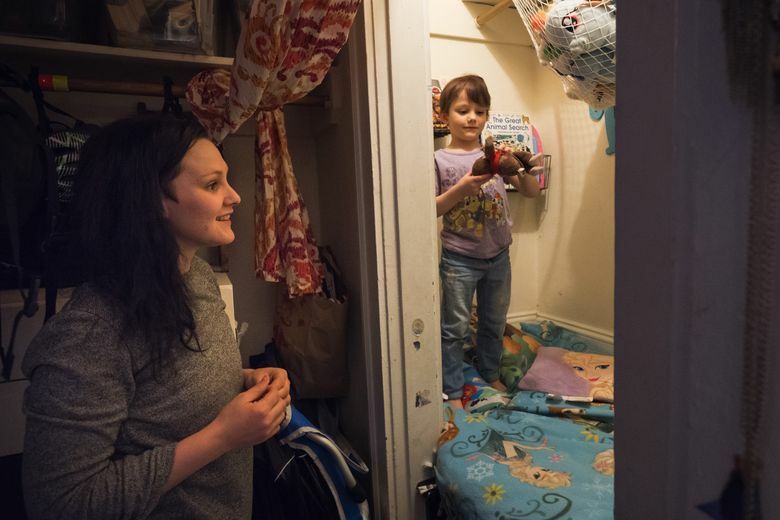 For those areas, Murray proposed affordable-housing requirements lower than in other neighborhoods, based on a different formula. Developers in downtown and South Lake Union will need to make about 2 to 11 percent of their units rent-controlled or pay fees of $5.50 to $17.50 per square foot. Outside of downtown and South Lake Union, the proposed requirements are 5 to 11 percent and $5 to $32.75 per square foot. 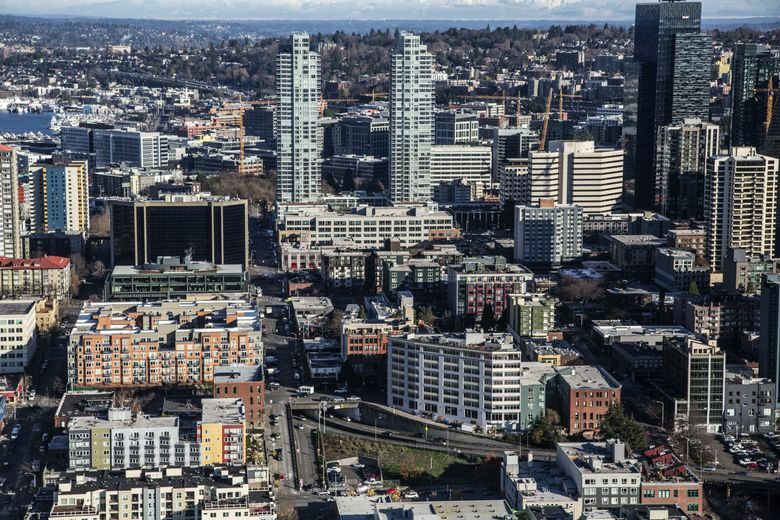 The Murray administration said the requirements needed to be lower in downtown and South Lake Union because high-rise buildings are particularly expensive to construct and because the zoning changes there would be more incremental. Councilmember Lisa Herbold pushed Monday for an amendment increasing the requirements for downtown and South Lake Union so they’d be similar to those in other neighborhoods. Herbold said a consistent approach would result in more affordable housing and protect the city from being accused of playing favorites. Candi Wilvang, who lives subsidized housing in South Lake Union, spoke in favor of Herbold’s amendment. Developers in her neighborhood — which she refers to by its older name, Cascade — should be made to contribute more, Wilvang said. “This is all they could come up with? This is too little, too late,” she said. Wilvang and several others backed the amendment during the council’s public-comment period, while other downtown dwellers argued against it. The council rejected the amendment 7-2, with only Herbold and Councilmember Kshama Sawant voting for it. 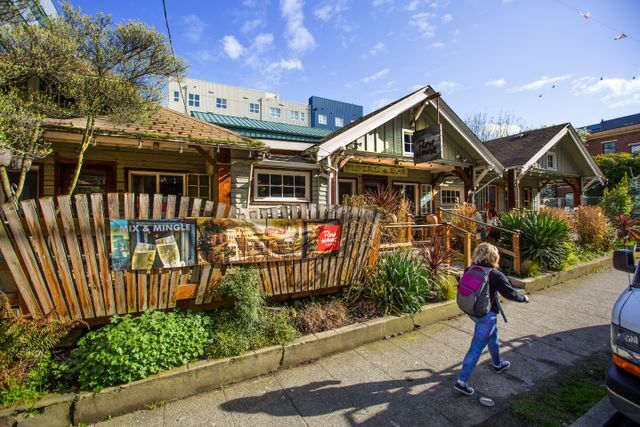 Councilmember Rob Johnson, who shepherded the upzone through the council’s land-use committee last month, argued that boosting the requirements could result in less development and therefore less rent-restricted housing. 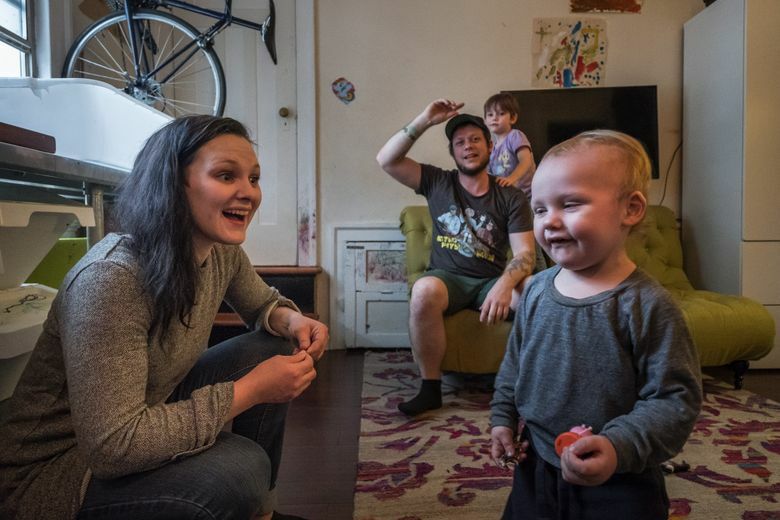 Ahead of Monday’s vote, some Belltown residents said they wanted the upzone to guarantee more low-income and middle-class housing in their neighborhood. They expressed concern about the MHA program giving developers the option of paying fees rather than including rent-restricted units in new buildings. They said the money may end up being spent on affordable housing in less-desirable neighborhoods. Johnson said the city has a good track record of spending money on low-income housing in downtown neighborhoods and will strive to maintain that record. Multiple labor-union leaders backed the upzone, as did the Downtown Seattle Association (DSA) and the Seattle Metropolitan Chamber of Commerce. Downtown is home to 37 percent of the city’s existing units that are reserved for low-income households, James Sido of the DSA said. Pacific Legal Foundation, a Libertarian-leaning law firm with an office in Bellevue, wrote to the council last month with a warning about the legality of the MHA program.